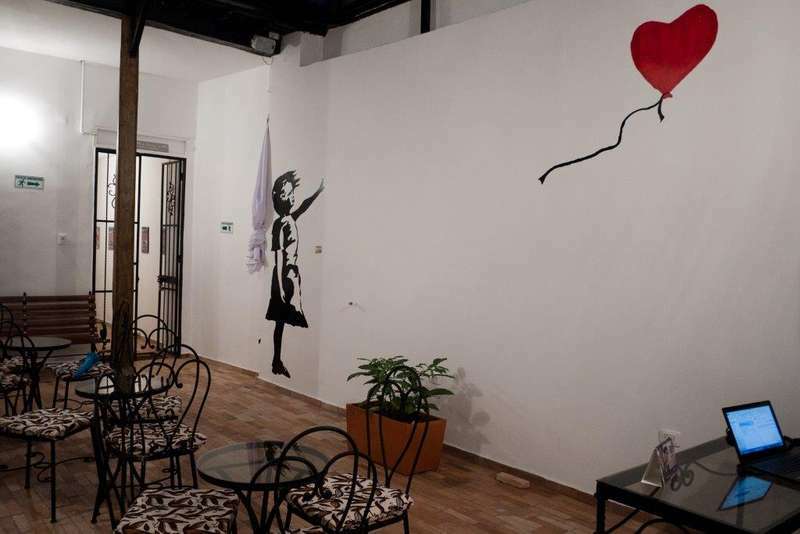 A stylish boutique hostel in Bogota’s prime location – Candelaria. 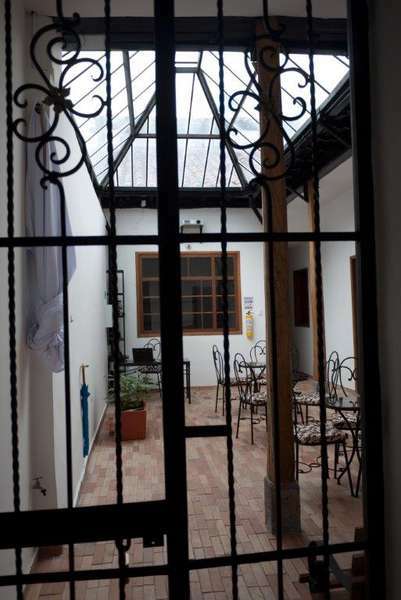 A 5 minute walk to Monserrate and tourist attractions such as Plaza Bolivar and museums. We are a home away from home, highly rated by couples and independent travellers. Co-owned by Dutch, English, German-Swiss, Colombian and Australians with a wide knowledge of Colombia, we provide an international welcome in your own language where guests can embrace the local culture with many events and activities. Experience style and exclusivity in Arche Noah, a hostel with a difference at a competitive price, where quality and privacy combine with culture and heritage. Enjoy a premium experience with a roof terrace BBQ with spectacular views over the city, a spacious lounge, private en-suite rooms, luxury dormitory, sauna and kitchen. Open 24hrs, services include free WIFI, free breakfast, free towels, free luggage storage, free coffee all day, lockers and a laundry and taxi service. The ARK protected by high tech security cameras and key pad entry to ensure you have a peaceful stay. If canceled or modified up to 2 days before date or arrival, no fee will be charged. If canceled or modified later or in case of no-show, 100 percent of the first night will be charged. - Check-In between 14:00 and 23:00 / Check-Out until 11 am. - Minors (below 18 years) are only admitted when accompanied by a parent or with a responsible adult. - Arche Noah Guesthouse is free of cigarette. We offer you, free space to smoke. - Payment upon arrival by cash, credit cards, debit cards.